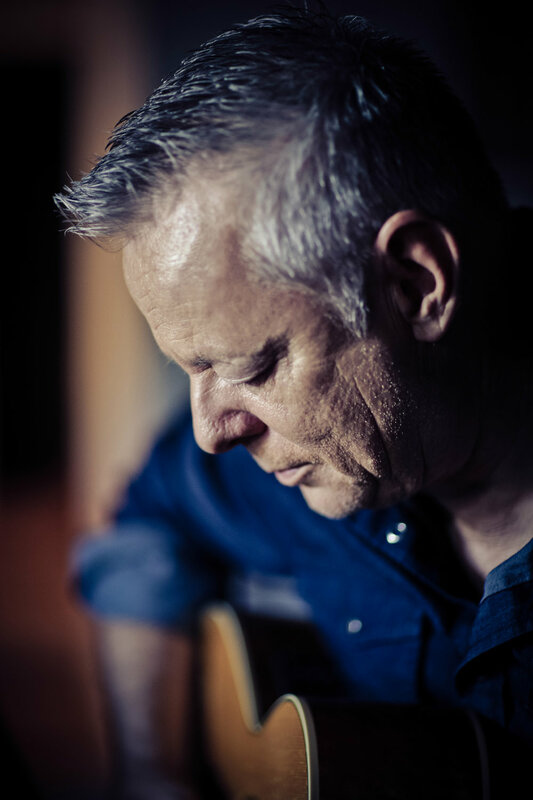 Acoustic guitar legend Tommy Emmanuel returns to New Zealand this month for a four-date tour that kicks off in Christchurch on September 19. With two Grammy nominations and two ARIA Awards (Australian Recording Industry Association), Tommy has long been regarded as a talented ‘one man band’. Frequently threading three different parts simultaneously into his material, he manages the melody, the supporting chords and the bass all at once. There’s a science to assembling the parts, and Emmanuel’s technical gift has earned him multiple awards, including being awarded a Member of the Order of Australia. Presented with his first guitar at age four, Tommy soon began working professionally in a family band, the Emmanuel Quartet, a few years later. Tommy and his brother Phil were dedicated students of the instrument, creating games that helped them identify chords and patterns. They became adept at picking out the nuances of complex chords. Emmanuel’s technical precision, his virtuosic improvisations and his unusually broad repertoire, which encompasses not only country and bluegrass, but pop, jazz, blues, gospel, even classical, flamenco and aboriginal styles, will certainly make for an eclectic and exciting live show. Tommy Emmanuel released his album, LIVE! AT THE RYMAN, on May 19.